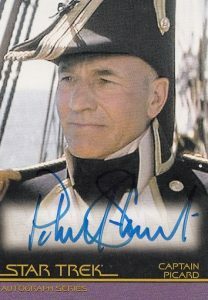 Blog Homepage \ Hit Parade \ 2018 Hit Parade Star Trek Series One out May 11th! 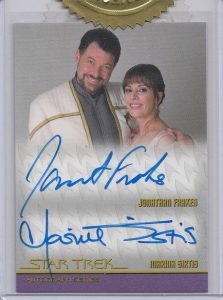 Trading Cards: the final frontier. These are the voyages of the starship Hit Parade. 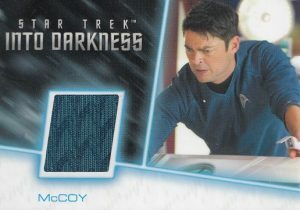 Its continuing mission: to explore strange new boxes, to seek out new cards and new autographs, to boldly go where no one has gone before! 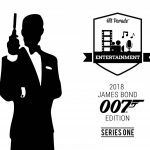 On May 11th Hit Parade is set to release their latest entertainment product – 2018 Hit Parade Star Trek Edition Series One! 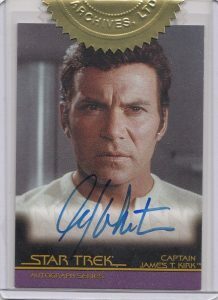 Each hobby box contains one encased autograph or memorabilia card from the worlds of Star Trek! 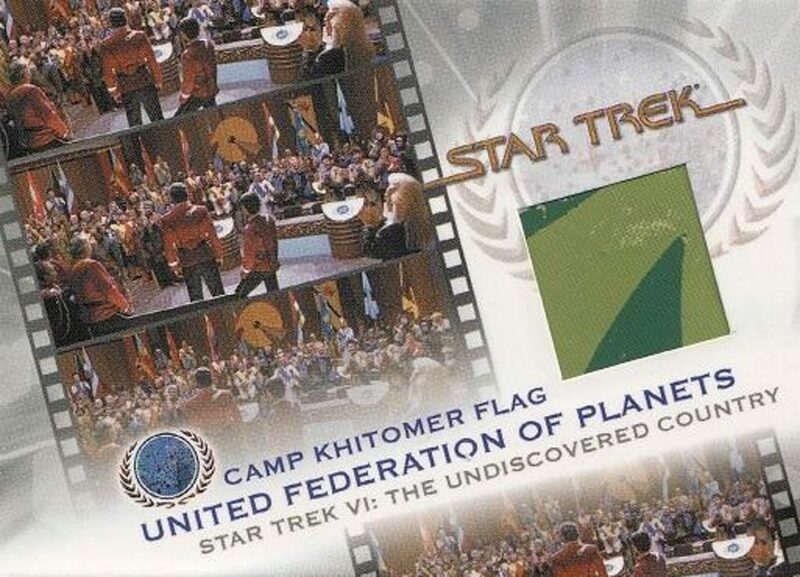 Let’s take a look at what this new release has to offer, like this very cool screen used flag from covered shirt and pants relic from 1991’s The Undiscovered Country! Every box contains original content from Rittenhouse and their Star Trek series of cards from 2007 to 2015. 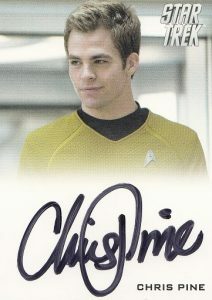 One in every 3 boxes on average will contain an autograph card from stars such as William Shatner, Patrick Stewart, Chris Pine, Leonard Nimoy, Scott Bakula, Zachary Quinto, Brent Spiner, Simon Pegg, and many more! And as we all know when it comes to Hit Parade releases it’s all about instant gratification, there’s no waiting for the hits, because there’s no redemptions, just pure hits! 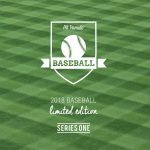 This inaugural first series for 2018 is strictly limited to 50 hand numbered boxes so don’t miss out, place your order now as these will sell out quickly! 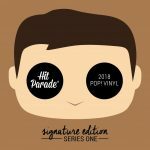 Hit Parade POP! 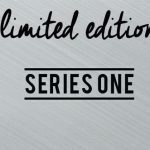 Vinyl Signature Edition Series Two releases this Friday! Hit Parade POP! 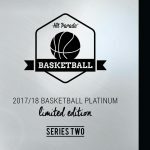 Vinyl Signature Edition Series One Hobby Boxes release this Friday!